Our Dark Passage imprint is reissuing the novels of Australian queen of crime June Wright. Next up is The Devil's Caress (1952), a psychological thriller worthy of Daphne du Maurier. 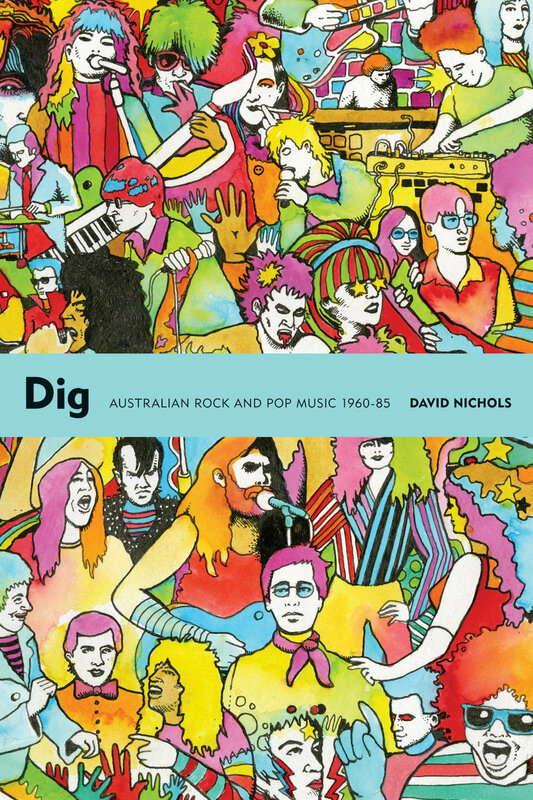 Dig, David Nichols's history of Australian rock and pop music 1960–85. From the Missing Links to the Triffids by way of the Bee Gees, Easybeats, Skyhooks, AC/DC, and many more, cult heroes as well as international stars, these 600 pages cover the territory with Nichols's unique wit and flair. Buried Country, Clinton Walker's fascinating account of Aboriginal country music, has been revised and updated, and is finally getting its due as a groundbreaking work of music and social history. 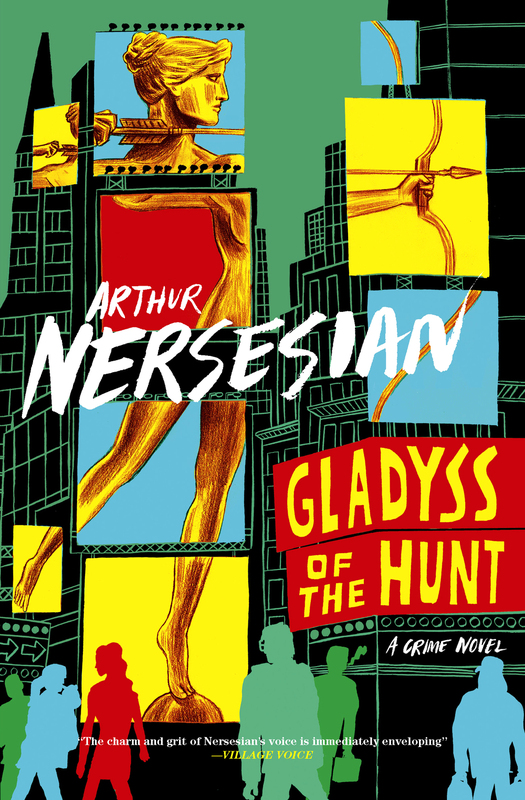 The Big Whatever, the latest instalment of Peter Doyle's award-winning crime series featuring Billy Glasheen, Sydney's most irresistible crook.